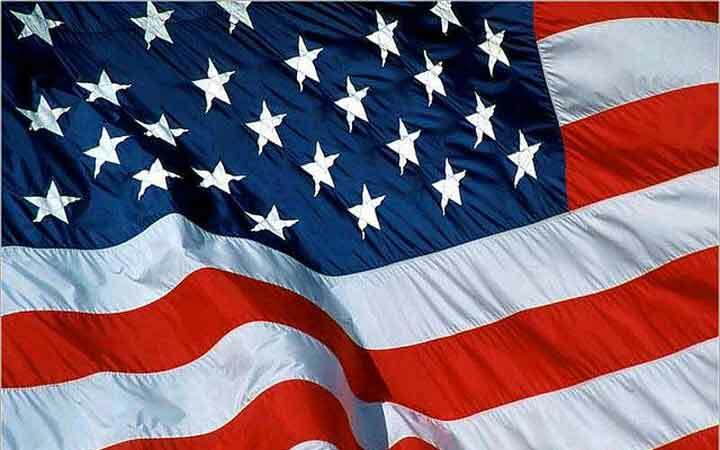 Tomorrow is the Glorious Fourth; a holiday strictly and purely American, set apart to commemorate the birth of National freedom and the right of a free people to govern themselves. Tomorrow the American nation will observe the day with a more solemn and profound conception of its real meaning, and a deeper realization of the value of the blessing of freedom, than it has felt since the old Liberty Bell on Independence Hall pealed forth its message one hundred and forty-one years ago. For today the national birthright is in danger; our heritage of freedom is threatened; the structure reared by the struggles and sacrifices and sufferings of our forefathers is menaced by foreign vandals bent on world conquest and world enslavement, and the country is in arms to save the priceless heritage for all that Independence Day stands for. With thousands of our bravest are already on the field of battle, and thousands more are ready and awaiting the call, and other countless thousands in reserves and sure to be called, it is inevitable that the nation must enter upon the observance of the holiday in a more reflective attitude of mind and a deeper sense of appreciation of the real meaning of the day than ever before.